Actress Shraddha Kapoor shot to fame with the film Aashiqui 2 opposite Aditya Roy Kapur. Since then the actress has never looked back and continued to entertain the audience with her acting skills. 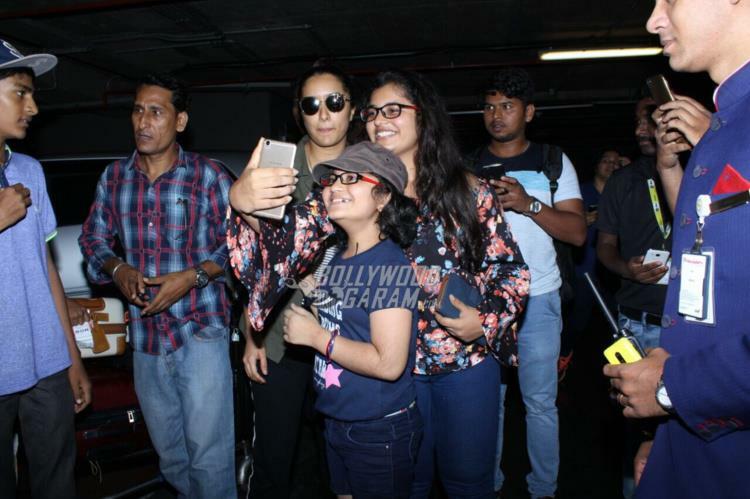 Shakti Kapoor’s daughter was mobbed by fans at the airport in Mumbai on July 2, 2017. 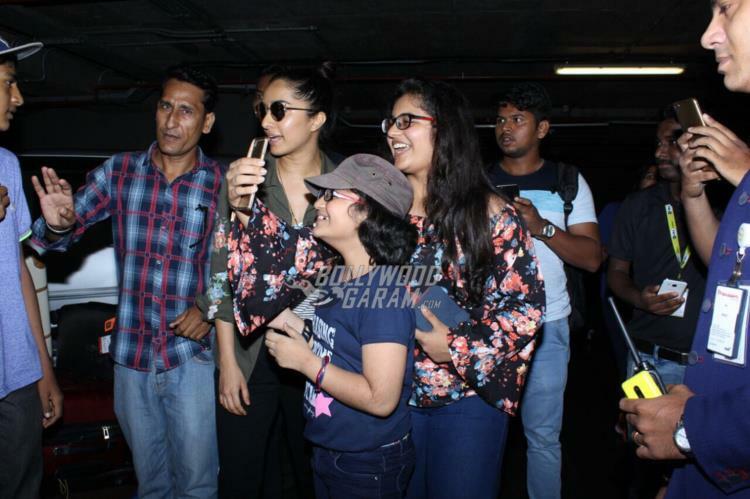 Shraddha did not mind and happily obliged to pose for selfies with fans and was all smiles as she was snapped by the shutterbugs. The Baaghi actress made a stylish exit from the airport as she was accompanied by guards. 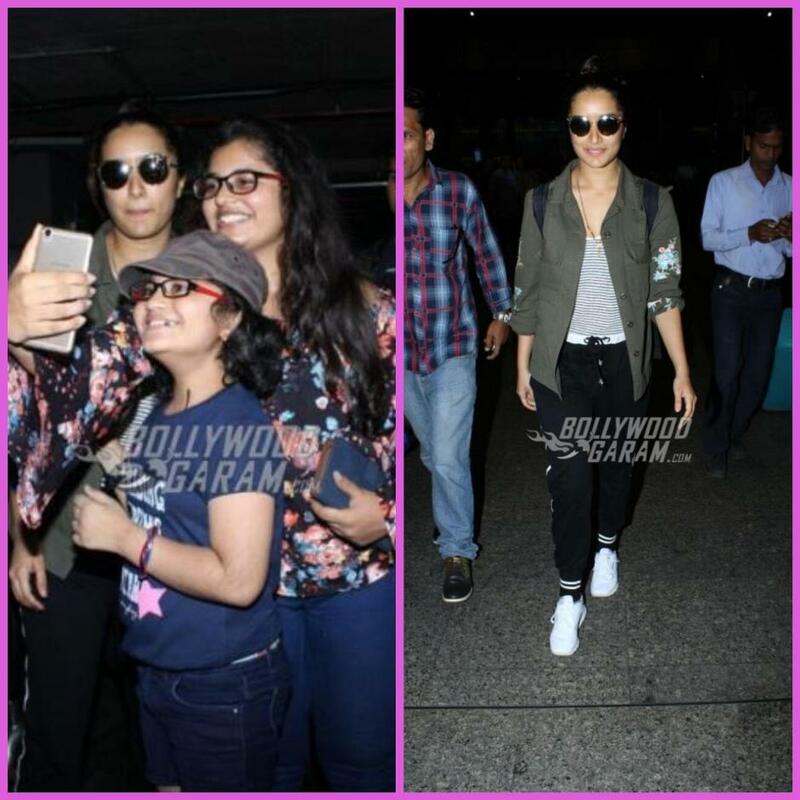 Shraddha carried a cool look with a striped top, track pants and a military green jacket. 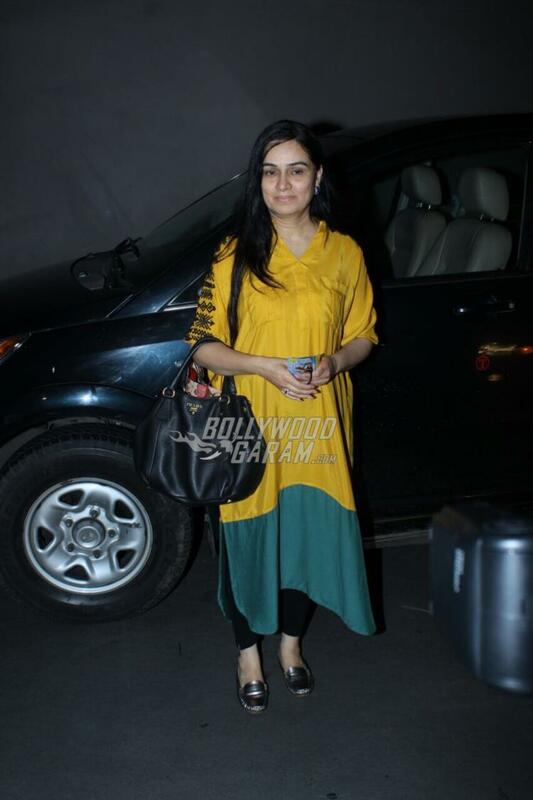 The Aashiqui 2 actress was accompanied by mother Padmini Kolhapure. The actress was recently holidaying in Italy with her best friend and is ready to be seen in the upcoming film Haseena Parkar directed by Apoorva Lakhiya. The film is a biopic based on the life of a sister of India’s most wanted man Dawood Ibrahim. Haseena Parkar will also see her real life brother Sidhant Kapoor playing her reel life brother.